This year we are renaming the volunteer award in memory of Steve Ford, who sadly passed away last year. The Steve Ford Volunteer Award is to commemorate Steve’s 30 years’ of volunteering for the Trust. If you know a team or individual who has really impressed you with their innovation, leadership and/or dedication to patient care and experience, nominate them now! The awards celebrate the work of all our staff no matter what role or where you work. Click here to see the criteria for each award category. 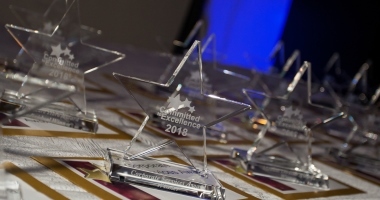 ​Committed to Excellence recognises individuals and teams who have made an outstanding contribution to their ward or department, and who have, in some way, helped to make a real difference to patients. 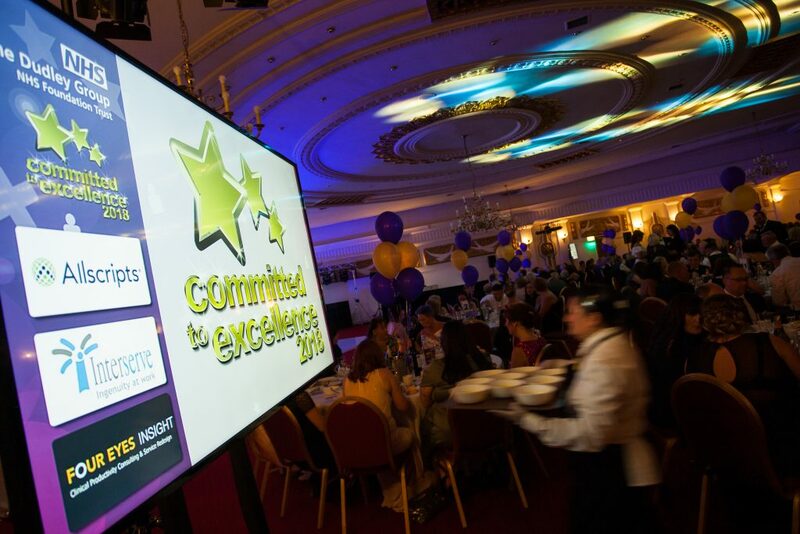 All Healthcare Hero winners in the previous 12 months are automatically entered into Committed to Excellence. Please hand your completed form to the main reception desk of your ward or department for collection. Winners will be announced at the awards ceremony at The Copthorne Hotel, Brierley Hill on Friday 5th July 2019. Click here to see last year’s winners! Please note: if you try to complete the nomination form online when you are off site, the link will take to the patient nomination form for the Patient Choice category. Staff must complete the online form via the Hub. Alternatively, return it to: Communications, 2nd floor South Block, Russells Hall Hospital, DY1 2HQ or by courier van, whichever is applicable.